This is a sponsored post with Best Buy. Any opinions are 100% my own. Creeper. Enderman. Pigman Zombie. If you know those words, you’ve know Minecraft, the game about placing blocks and going on adventures. My son has been exploring randomly generated worlds and build amazing things from the simplest of homes to the grandest of castles for awhile now. 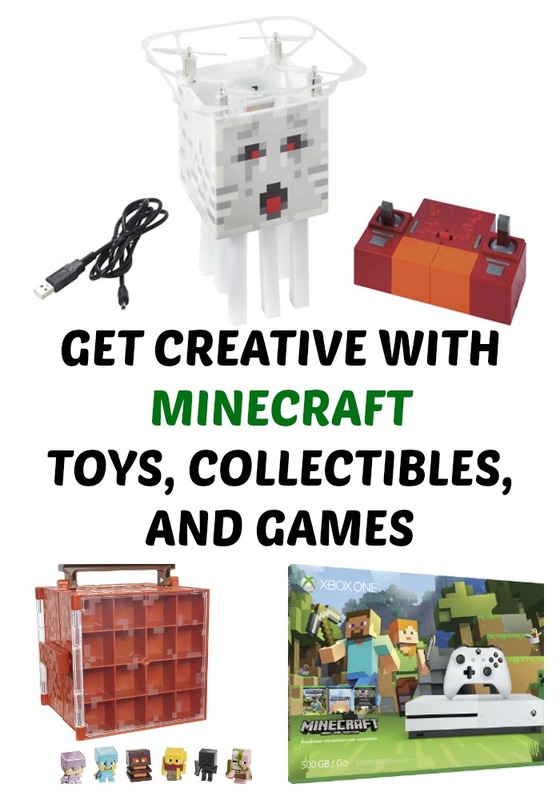 Before it branched out into all the awesome Minecraft Toys, Collectibles, and Games like you can find at Best Buy. 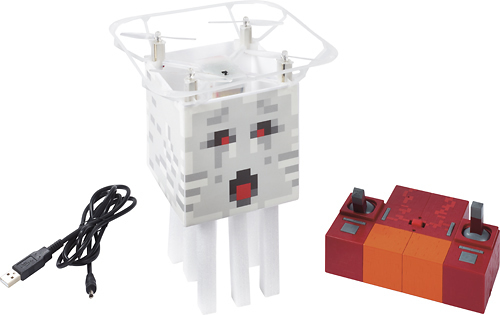 Minecraft toys and collectibles make great gifts for anyone already into the game. Whether they love stop-motion fun, rebuilding scenes from the game, taking it airborne, or trying to collect them all! 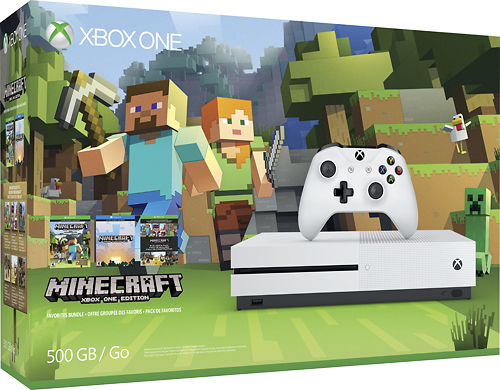 Minecraft games are very family-friendly, and great for kids to play. You can play in “Creative Mode” with unlimited resources or mine deep in “Survival Mode”, crafting weapons and armor to fend off dangerous mobs. The best part? You can do all that alone OR with friends! Finish up that holiday shopping and give the gift of creativity, where you can build and explore exciting new worlds. 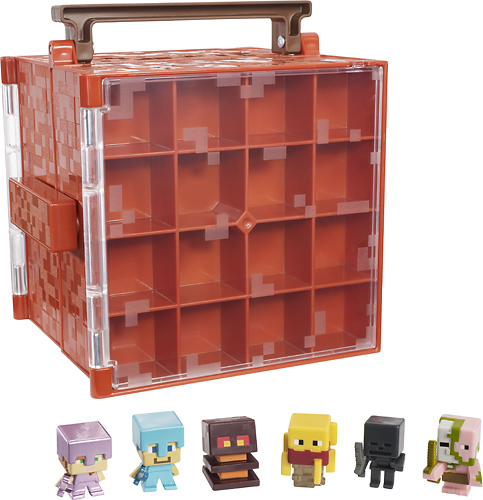 Shop Best Buy’s large assortment of Minecraft toys, games and collectibles, many of which qualify for free 2-day shipping! I was compensated in the form of a Best Buy Gift Card and/or received the product/service at a reduced price or for free.